When hatred, prejudice, and bullying threaten, whose voices will we turn to? The voices of the survivors must never be silenced even if they are no longer among us. 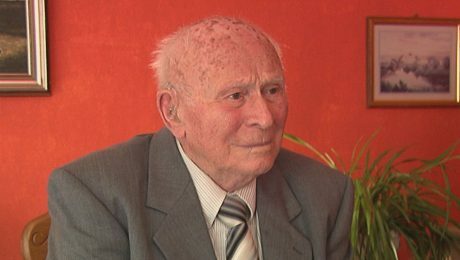 Nine Holocaust survivors and victims of Nazi tyranny [Jews, Jehovah’s Witnesses, Sinti, and a political prisoner] from 5 different countries have ‘taken the stand’ to give their testimony as a legacy for future generations. Further information and purchase options can be found here.